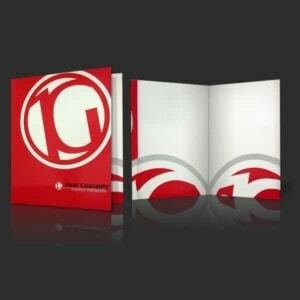 Presentation Folders | JP Global Marketing, Inc. 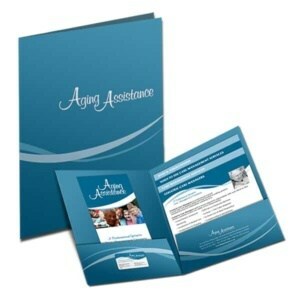 Custom presentation folders give your clients and customers a great first impression. This widely used marketing tool is the perfect way to allow your customers to take your printed material with them to review. 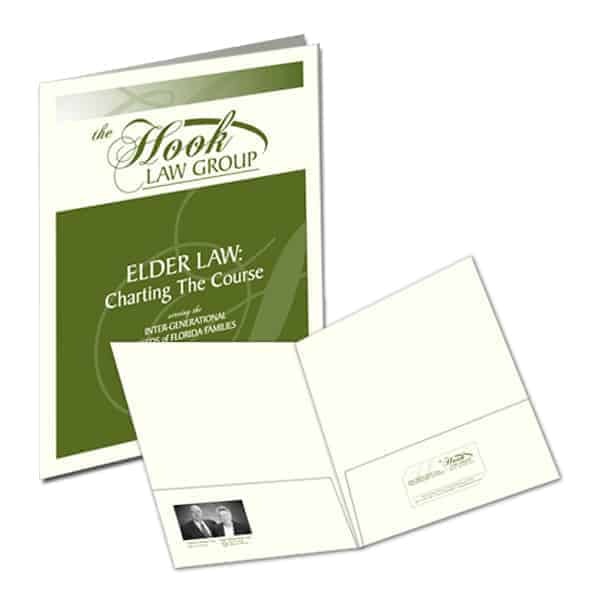 Our presentation folders are perfect for holding your business cards in the available pocket slits and can easily store freebies, brochures and flyers, important documents, notes and schedules; the uses for them are endless!